To contact us, please email queernea@gmail.com and one of us will respond as soon as possible. Elise Dunham is the Metadata Production Specialist at the Roper Center for Public Opinion Research, the world’s largest public opinion data archive. She’s involved with NEA in a number of capacities and is excited to work with LGBTQ Roundtable leaders and members to continue the momentum of the group into its third year. Olivia received her BA in Women’s History from Smith College and her graduate degrees in History & Archives Management from Simmons College. She is currently working as a Processing Archivist at the Harvard University Archives. When she’s not fulfilling her role as a PLA (Professional Lesbian Archivist), Olivia enjoys reading, listening to NPR, writing haikus, dancing, attending concerts, failing to complete crossword puzzles, talking, and eating French fries. 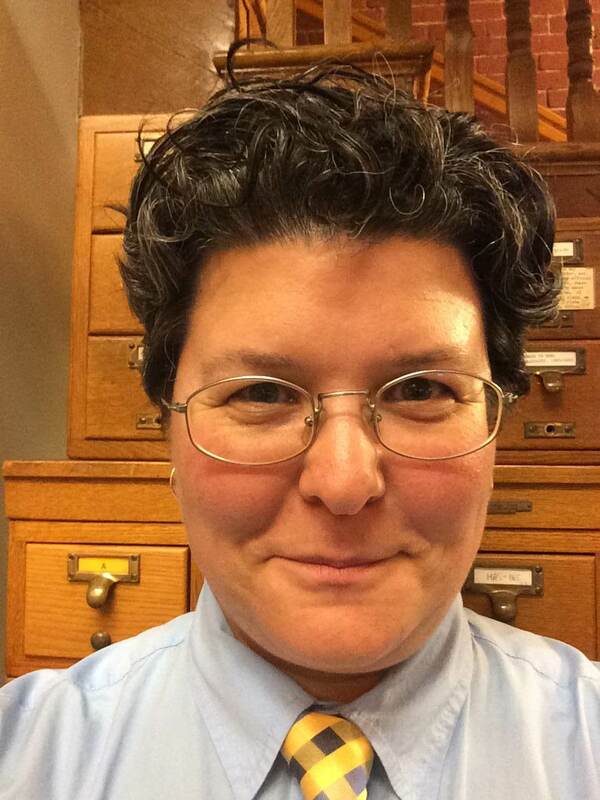 Co-founder of the LGBTQ Issues Roundtable, Anna serves as Reference Librarian at the Massachusetts Historical Society. Simmons College M.A., M.L.S. (2011), History and Archives Management. 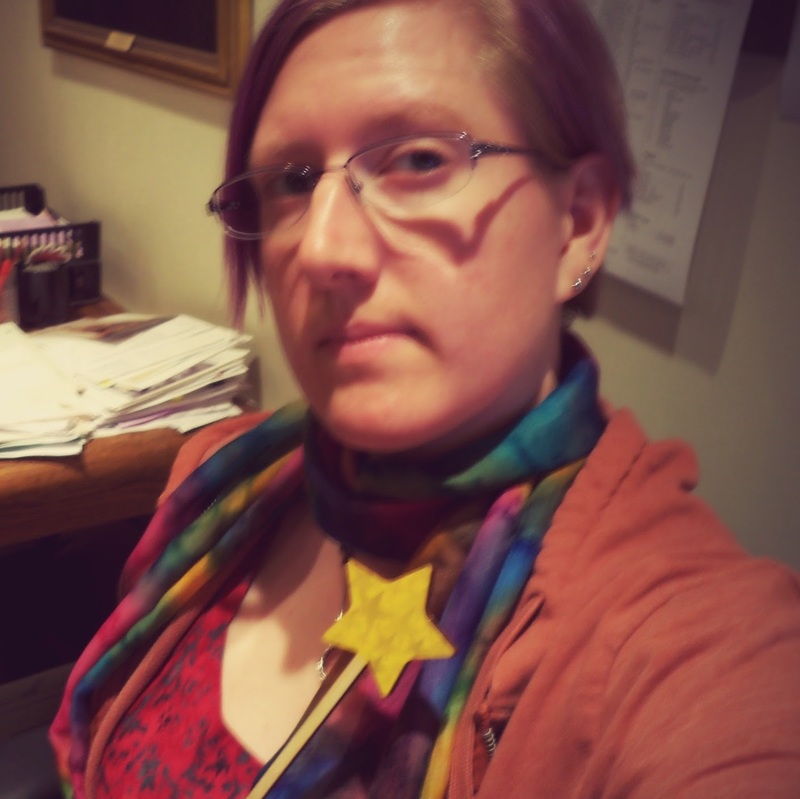 In 2014 she was appointed inaugural Inclusion and Diversity Coordinator for New England Archivists (2015-2017). You can find her online at thefeministlibrarian.com. She lives in Jamaica Plain (Mass.) with her wife (and co-chair) Hanna, two cats, over one thousand books, and a cupboard full of tea. She has always aspired to having a queer agenda. Brendan is an Archives Management and History student at Simmons College. In addition, he works as a Library Assistant at the Massachusetts Historical Society. In his free time, he likes to read, listen to noisy music, and ponder the world around him. He regularly thinks about ways to queer both his personal and professional ambitions. Deborah Richards is the Special Collections Archivist at the Mount Holyoke College Archives and Special Collections. For over 15 years, she has worked with archives of women’s and LGBTQ history. She’s an active member and former co-chair of the Lesbian and Gay Archives Roundtable of the Society of American Archivists. 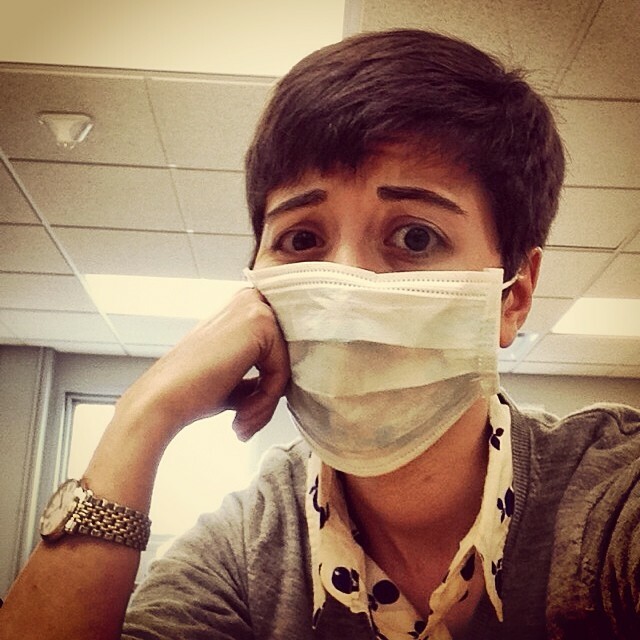 She shares news related to LGBTQ history at https://twitter.com/amdial A long-time activist, she believes that archives are activism and that history is a powerful tool for liberation and social change.